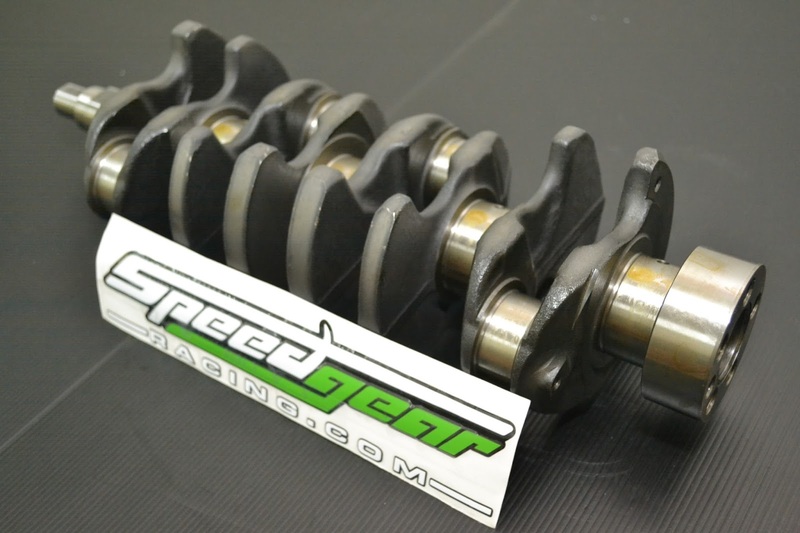 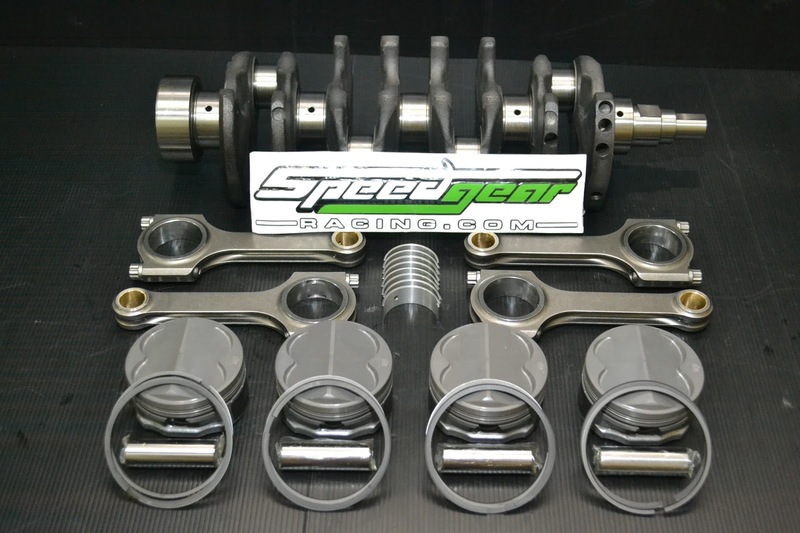 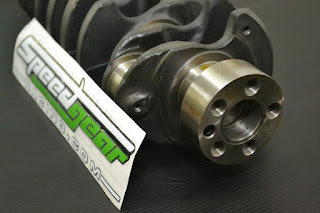 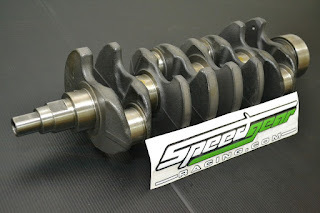 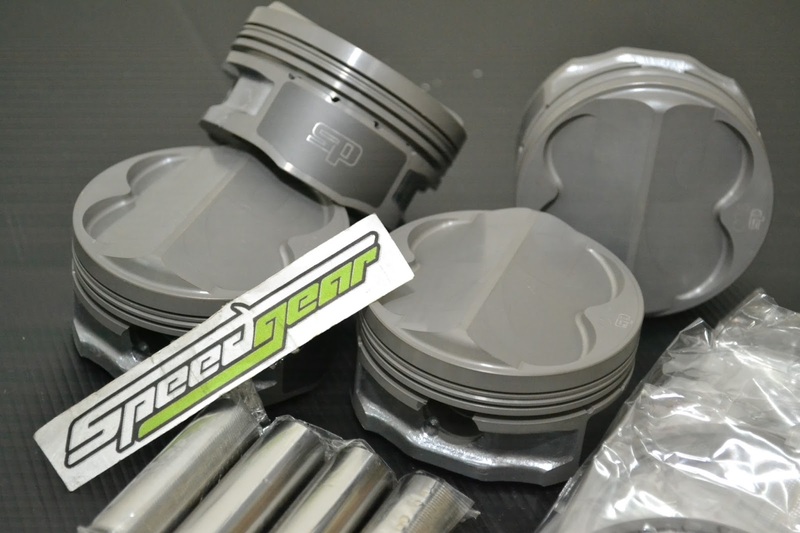 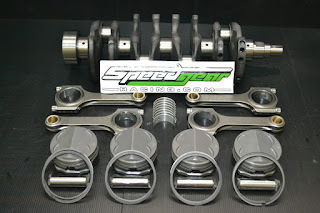 This is high quality crankshaft make by Forged Steel and Billet Steel Material. 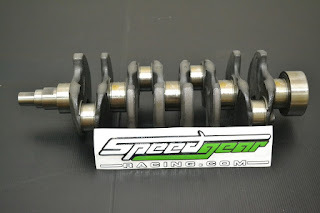 More stronger material compare with stock casting steel. 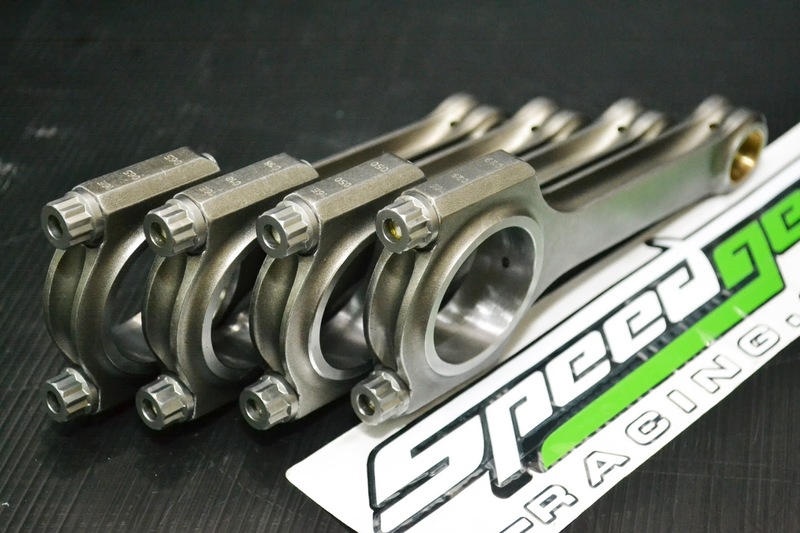 Stock casting Steel will easy damaged when it push until limit or high rev.